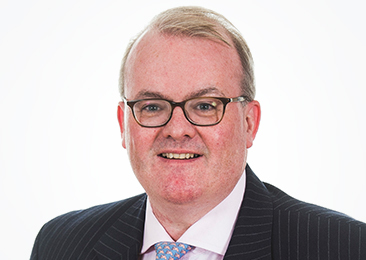 Peter has been a member of the Cube Board since 2015, and is a Banking Partner at Scotland’s largest legal firm, Brodies LLP. He acts for lenders and borrowers in leveraged, real estate and corporate finance transactions, whilst also specialising in healthcare, renewables and third sector deals. Peter is recognised as a ranked individual for Banking and Finance by Chambers & Partners. He is a Non-Executive Director of the Wheatley Group Board and sits on the Group Audit Committee.